The 2016 US Egyptian Event, which took place from June 7-11, was a show and an event that many of us will never forget. Straight Egyptian breeders and enthusiasts gathered from all over the world in Lexington, Kentucky (USA), for what was the 36th year for this internationally important show. What will mark 2016 as unique were the important changes that were implemented. The Pyramid Society (TPS) made great strides to address the concerns of not just our community, but also, those of many in the Arabian show world. These innovations were received by both the membership body and community with great support and appreciation. The Kentucky Horse Park (KHP), which continues to be the home of this prestigious show, is one of the most beautiful Equine facilities in the world. 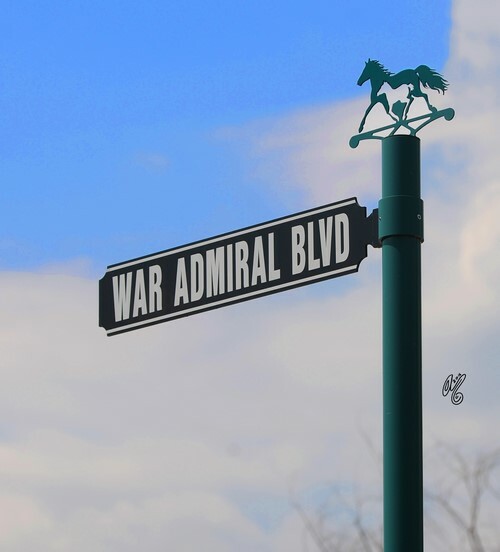 The park, whose history is rooted in thoroughbred racing, became the property of the state of Kentucky in 1978. At the time, it was the only public park in the world dedicated to man’s relationship with the horse. The KHP hosted the 2010 World Equestrian Games and is home to the prestigious Kentucky Rolex Three Day Event-which is one of only six international events that competes at this top level. Due to the beautiful scenery of the KHP, the Egyptian Event is an exciting time for photographers – both amateur and professional. It provides a convenient opportunity for some of the most prestigious photographers in the world to immortalise today’s super stars. As a photographer myself, through this very show, I have enjoyed meeting and working with many of the people who have inspired and influenced my own work. Although I have admired the work of many of my peers, upon entering this Arabian community first as a breeder and second as a photographer, I was consistently drawn to the work of the very talented Suzanne Sturgill. Not only has her work inspired me as a breeder to pursue information on horses she has photographed, as a photographer she has inspired me to improve my own techniques. Suzanne who has been a familiar face at the Egyptian Event for six years, shared: “This year was a great one – the atmosphere was so positive and the weather was incredible! Not only were the people fun, they were being very supportive of one another. The remainder of this article is not available.